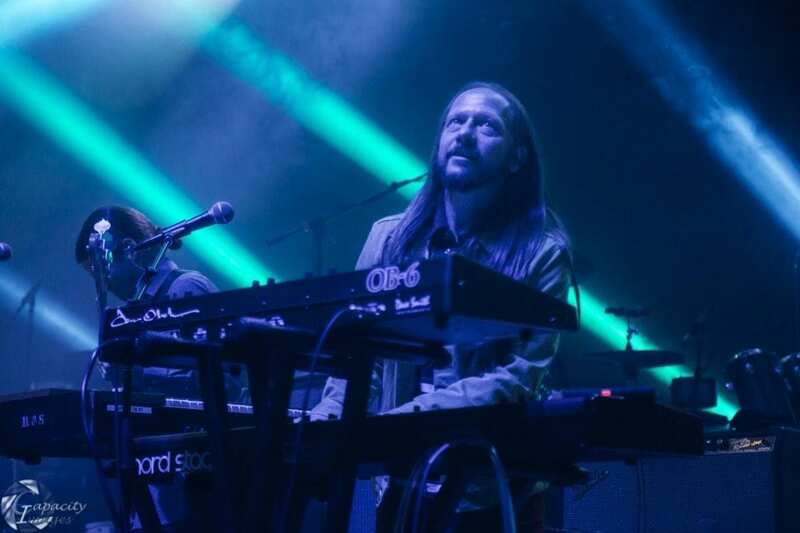 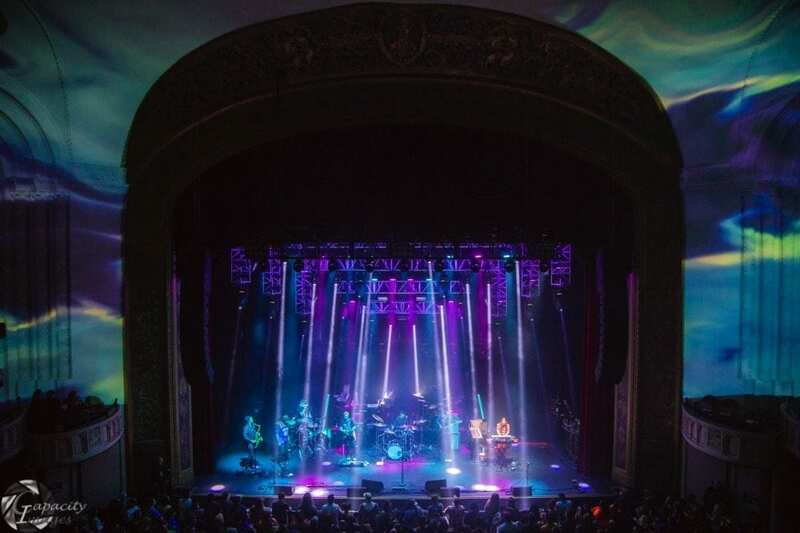 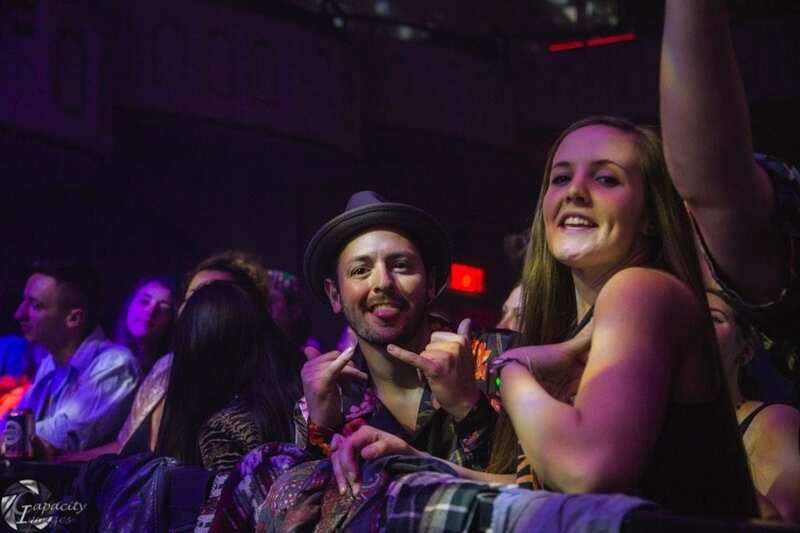 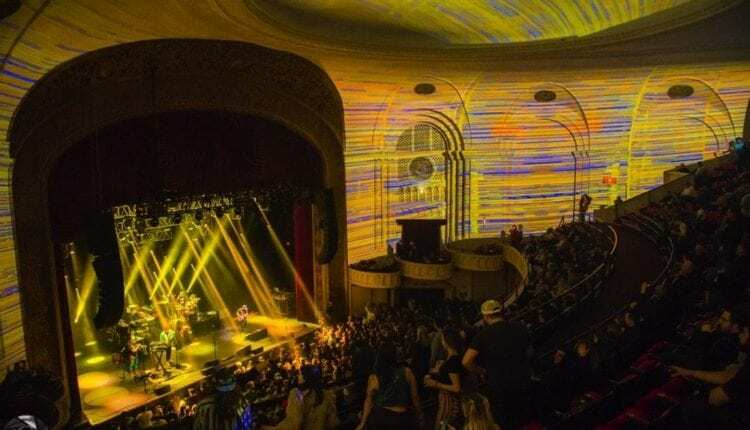 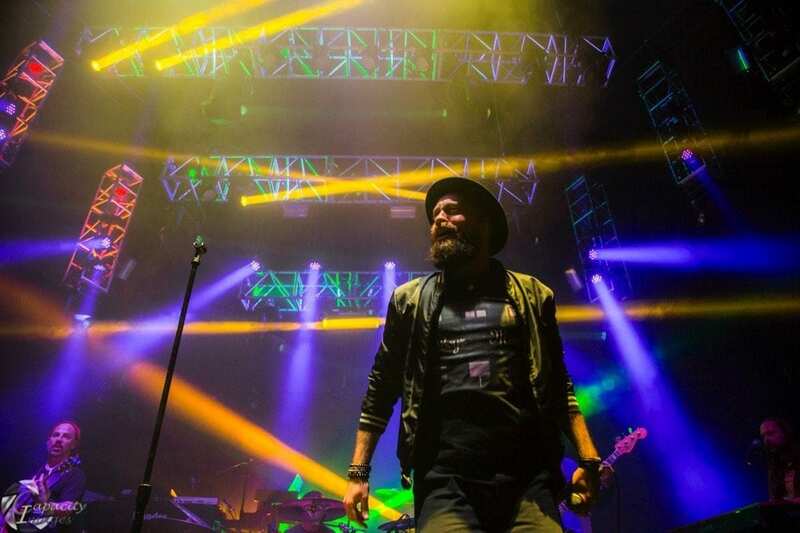 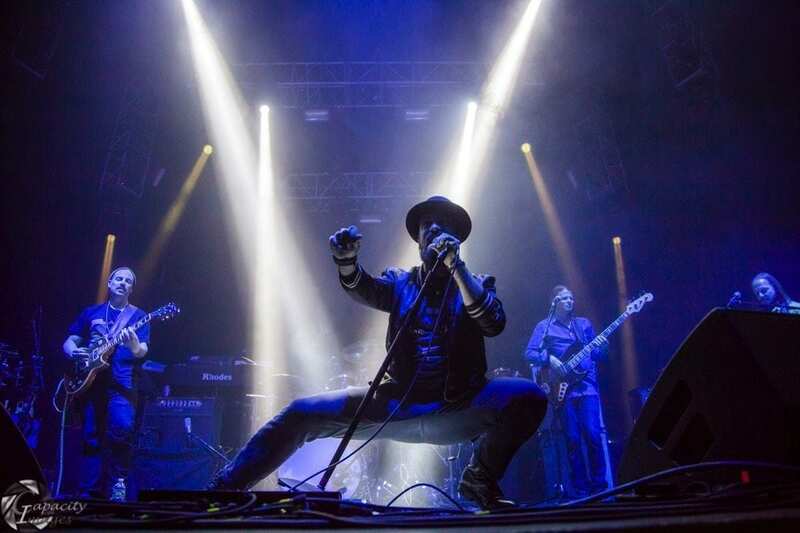 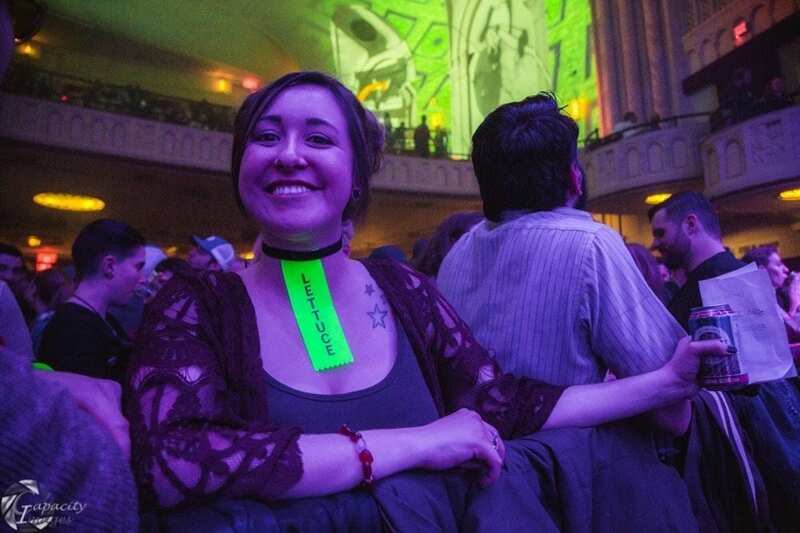 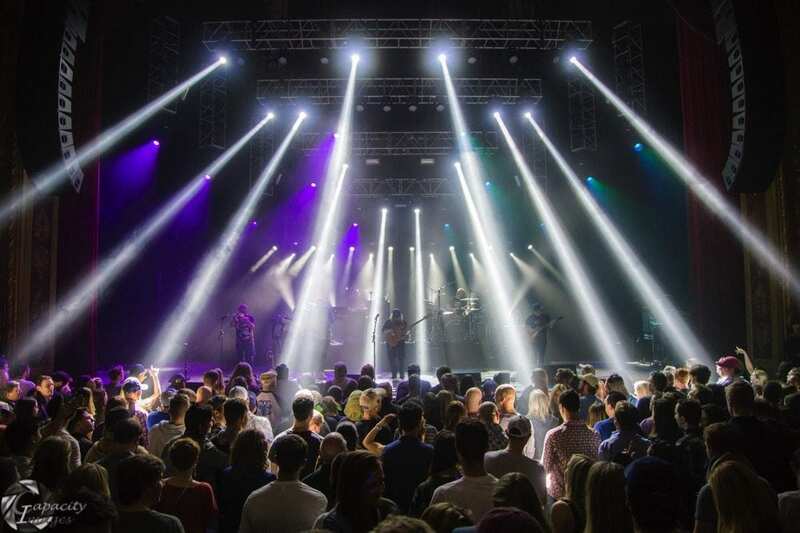 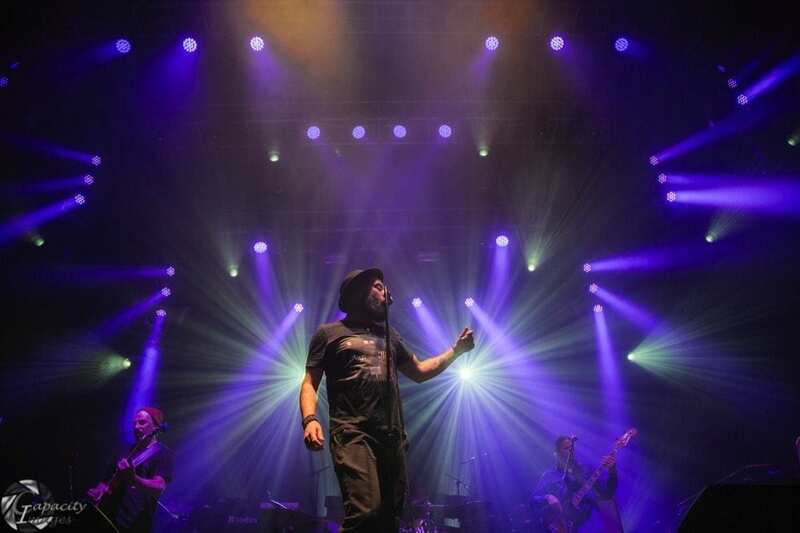 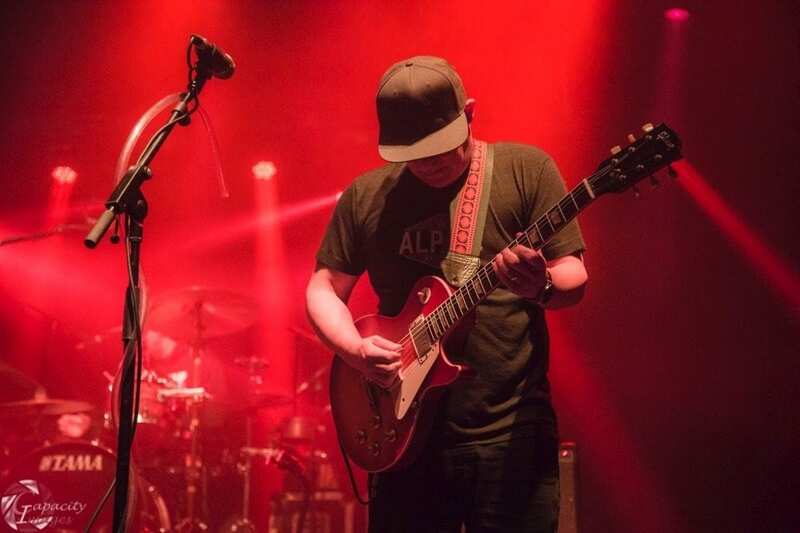 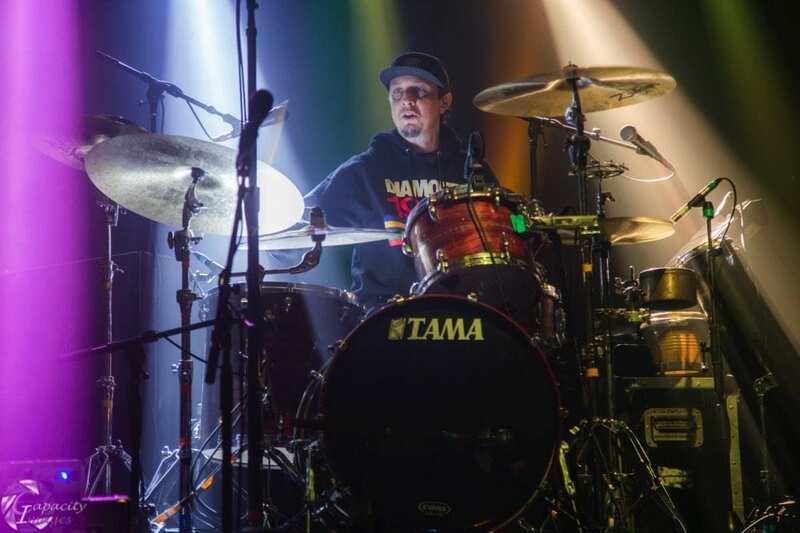 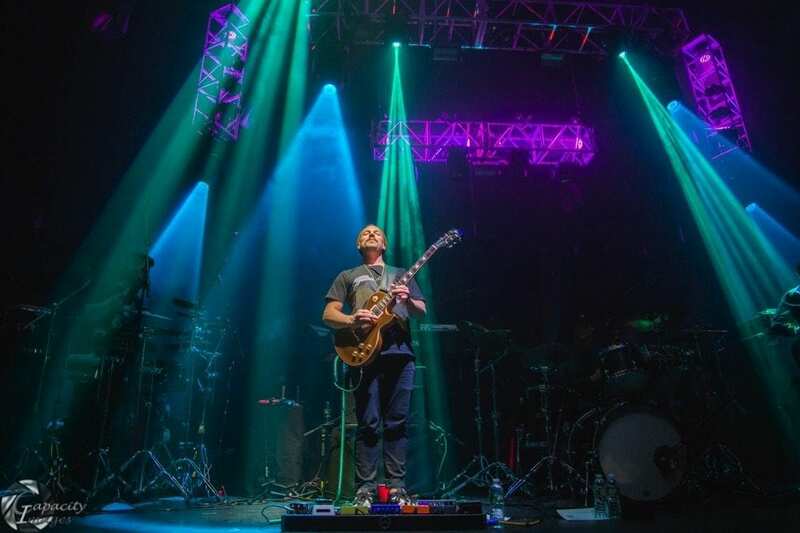 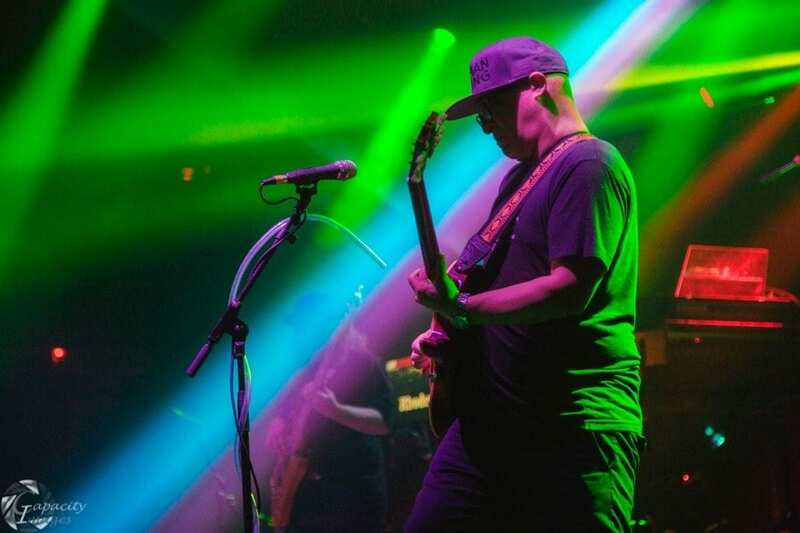 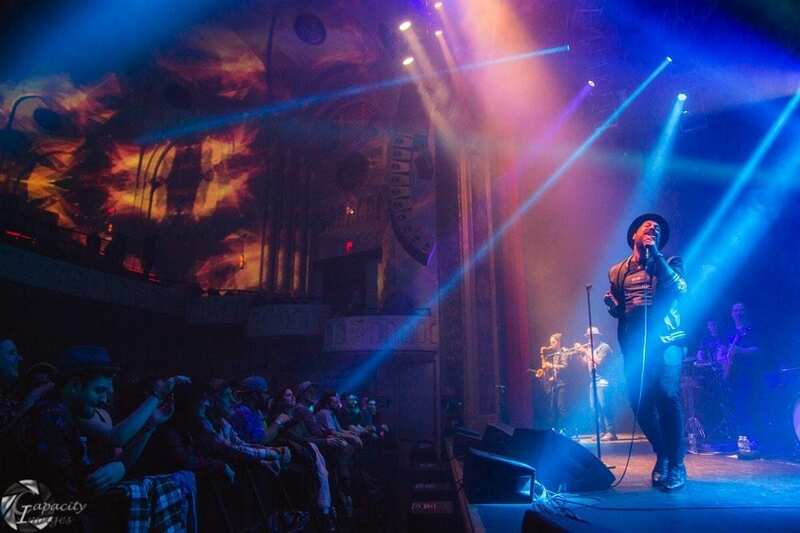 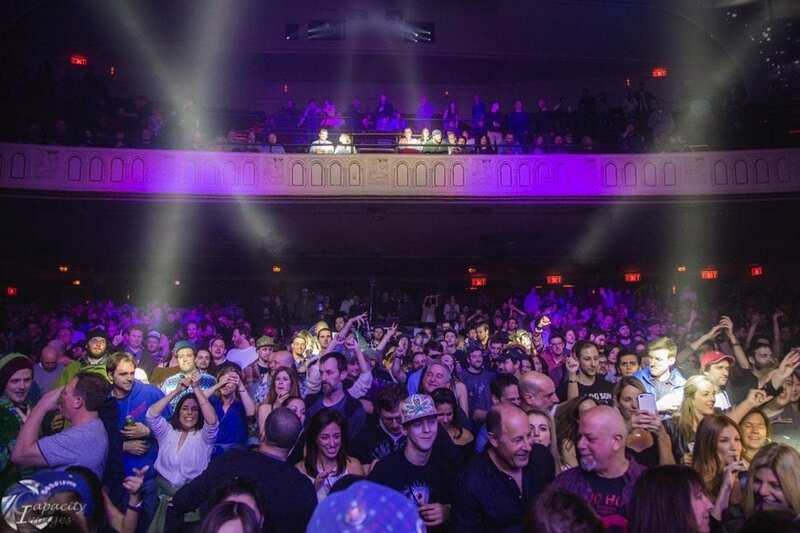 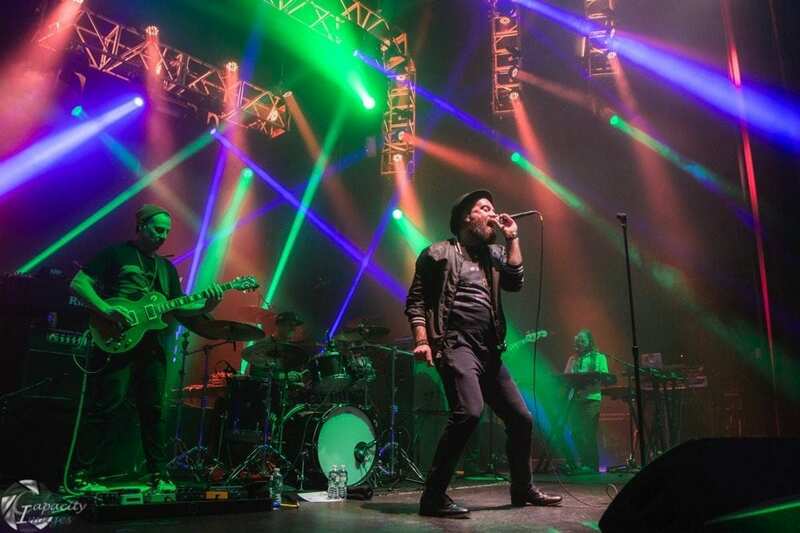 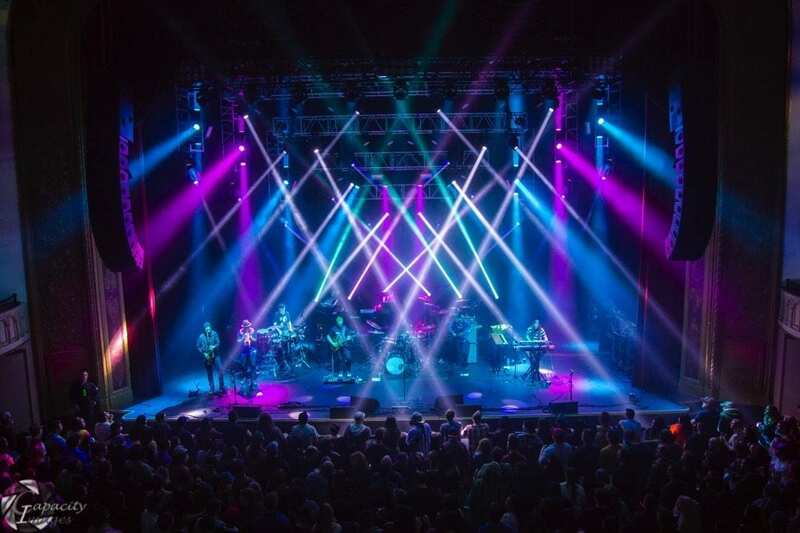 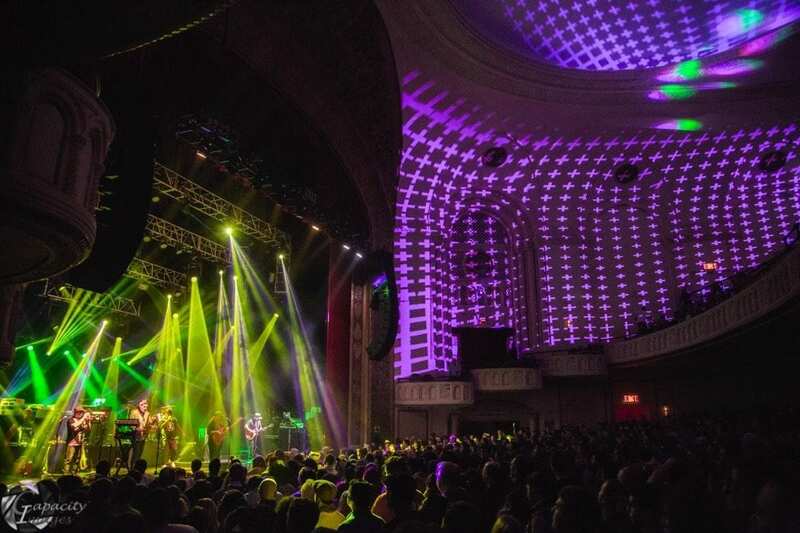 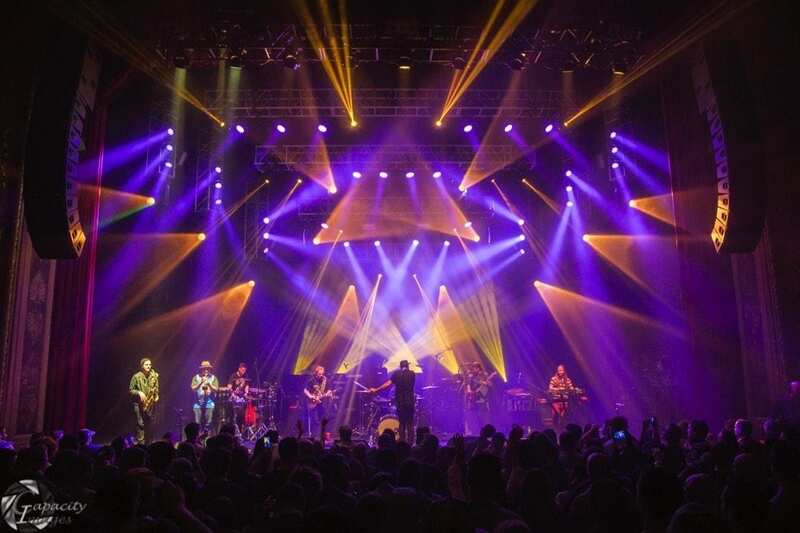 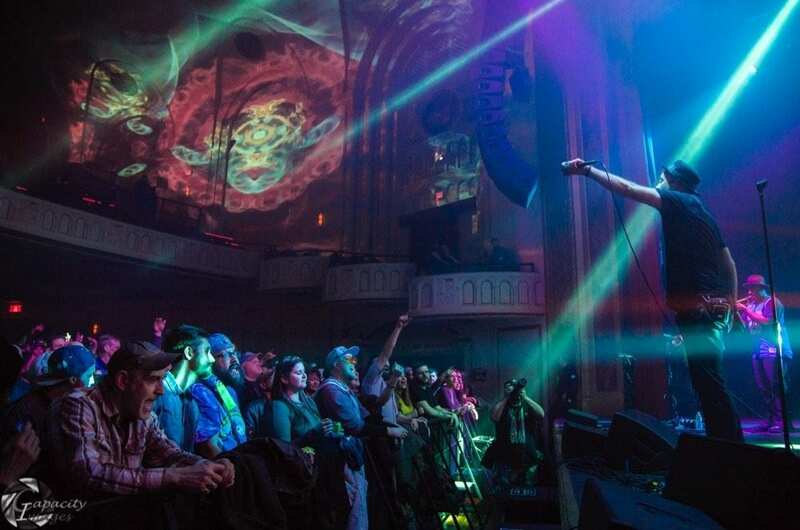 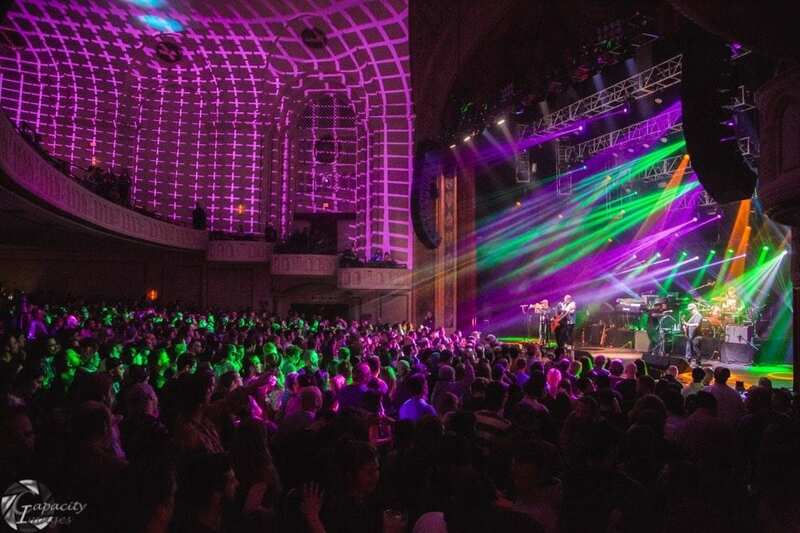 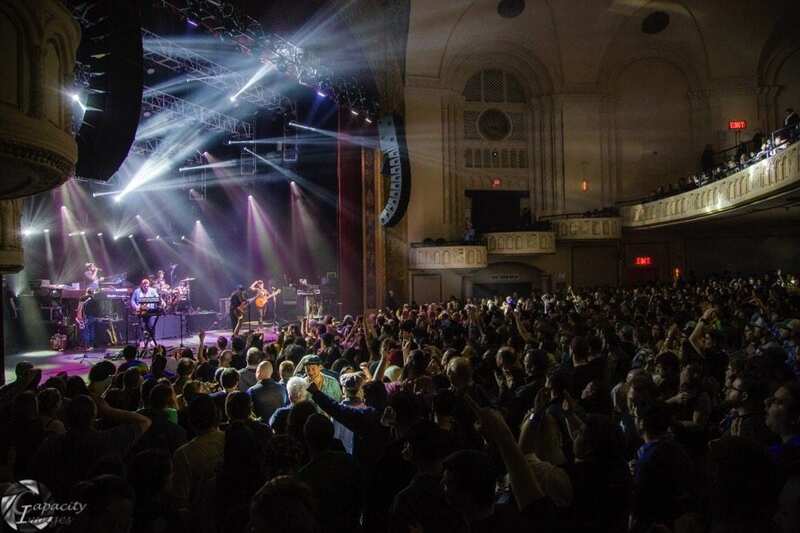 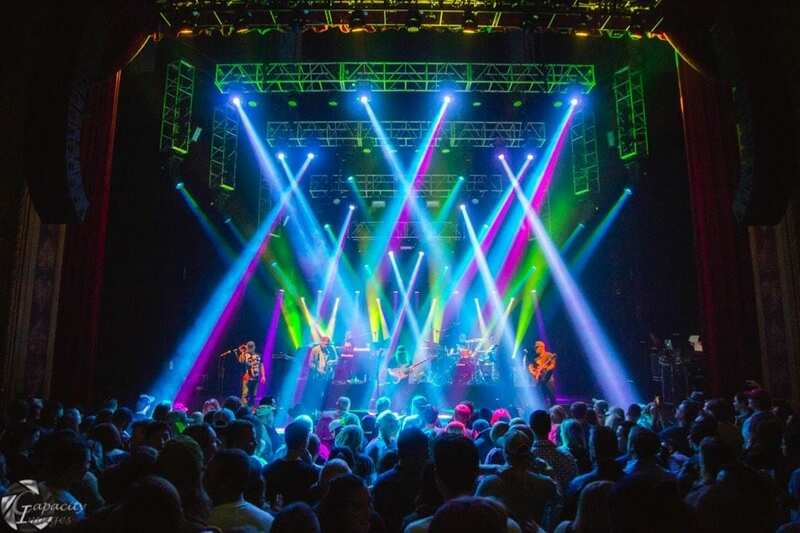 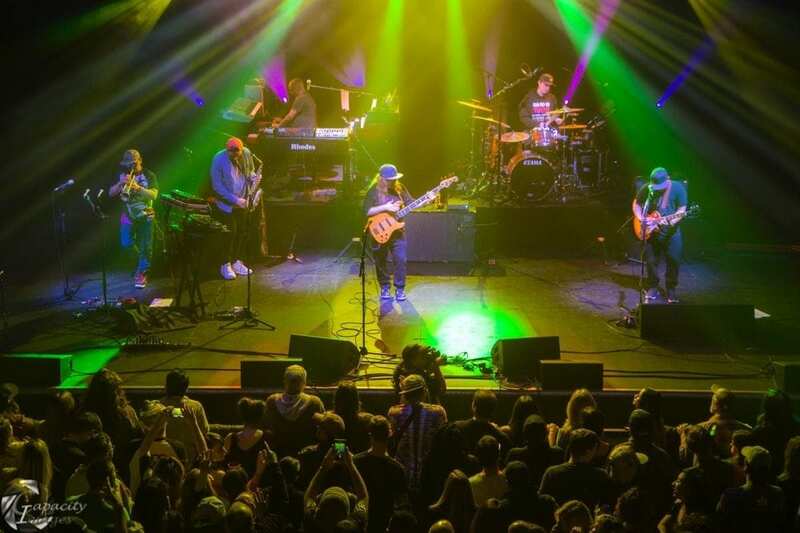 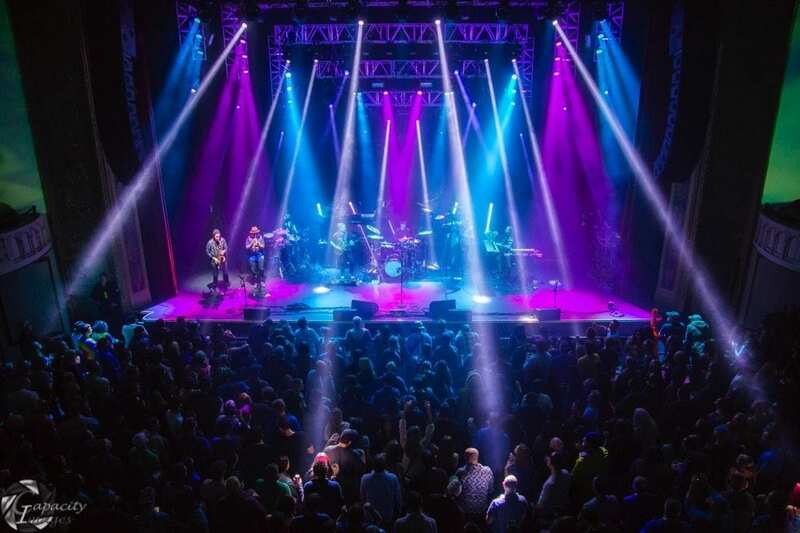 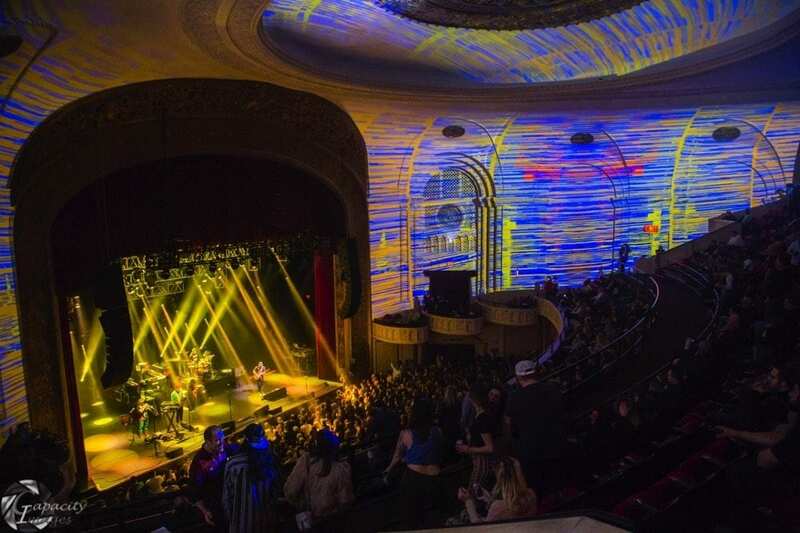 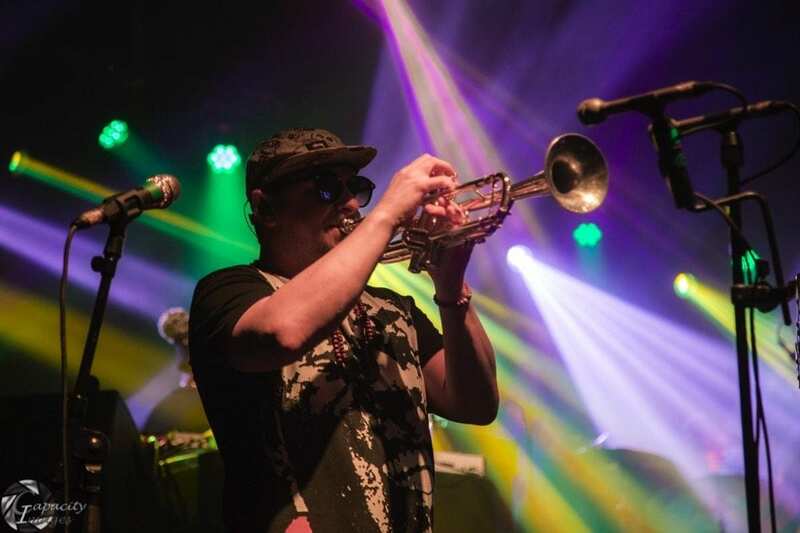 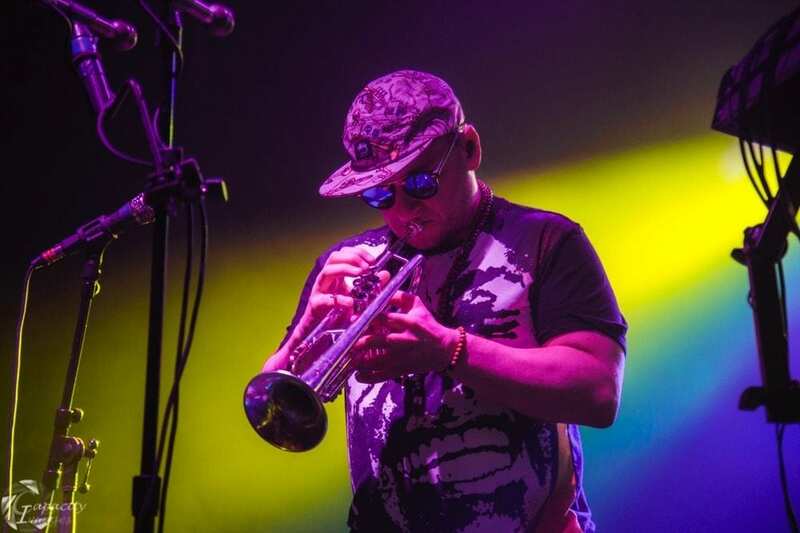 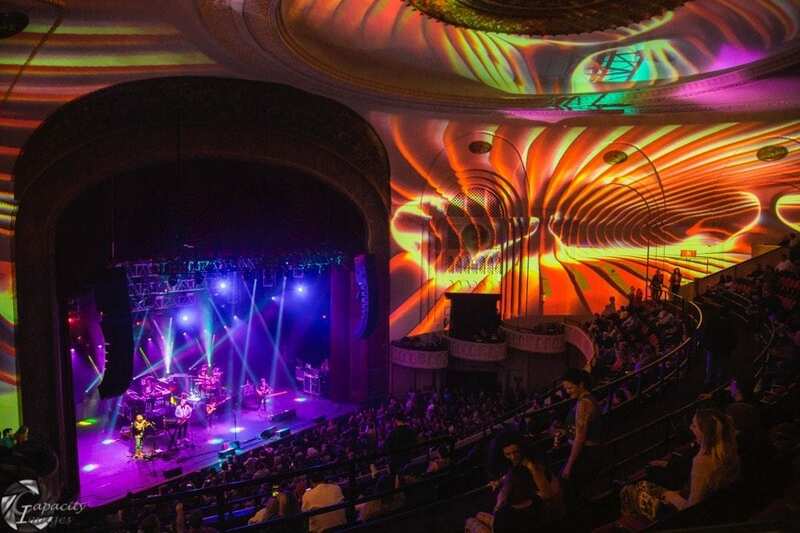 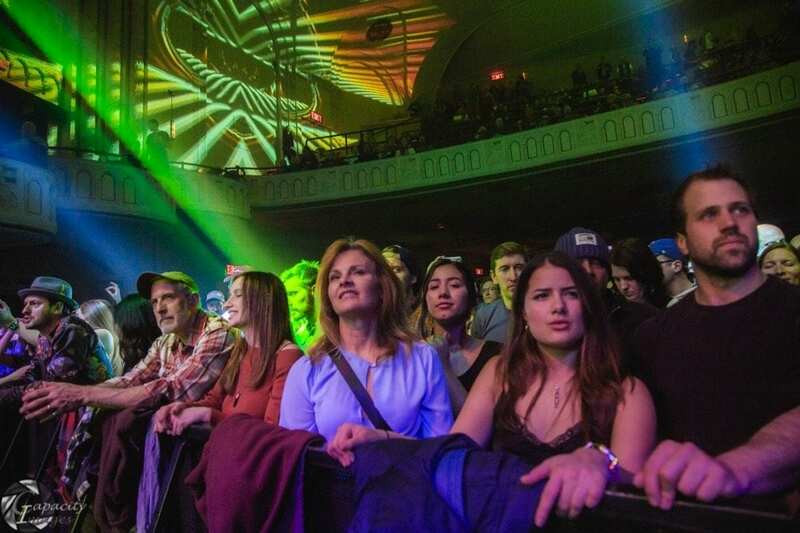 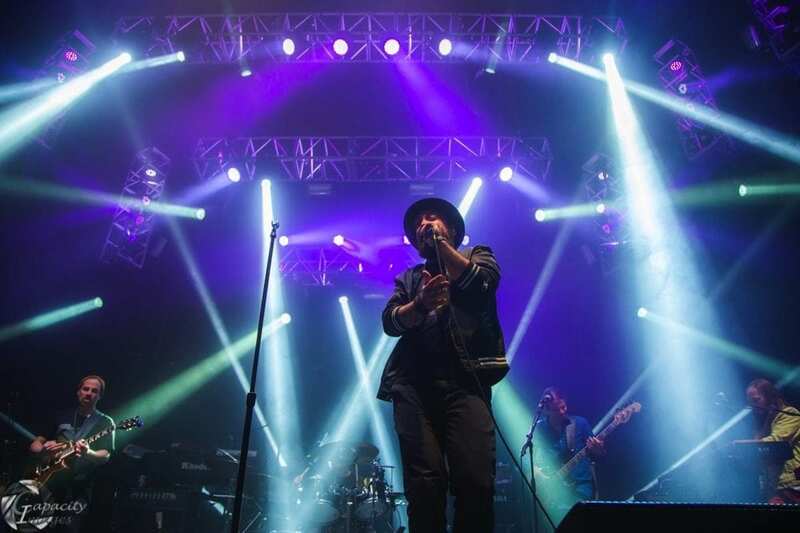 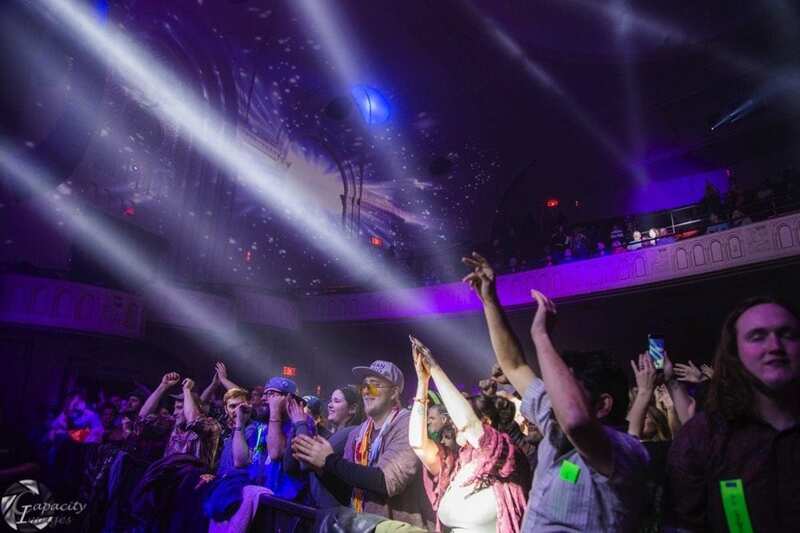 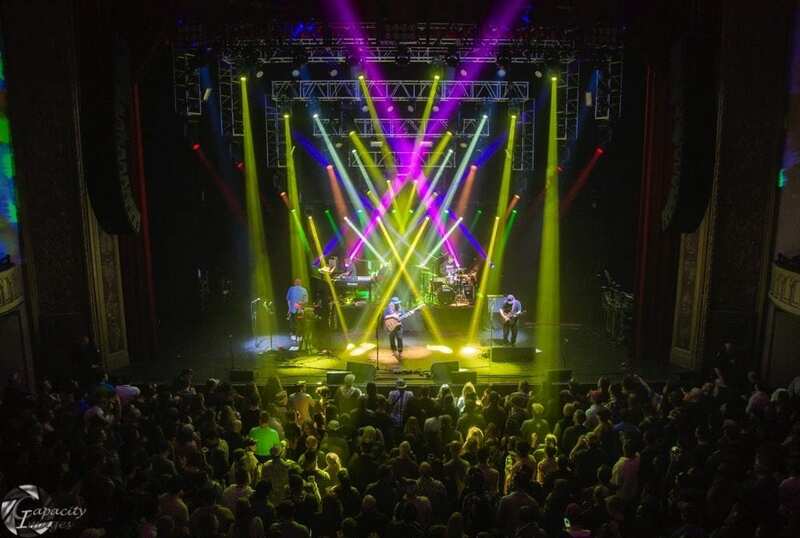 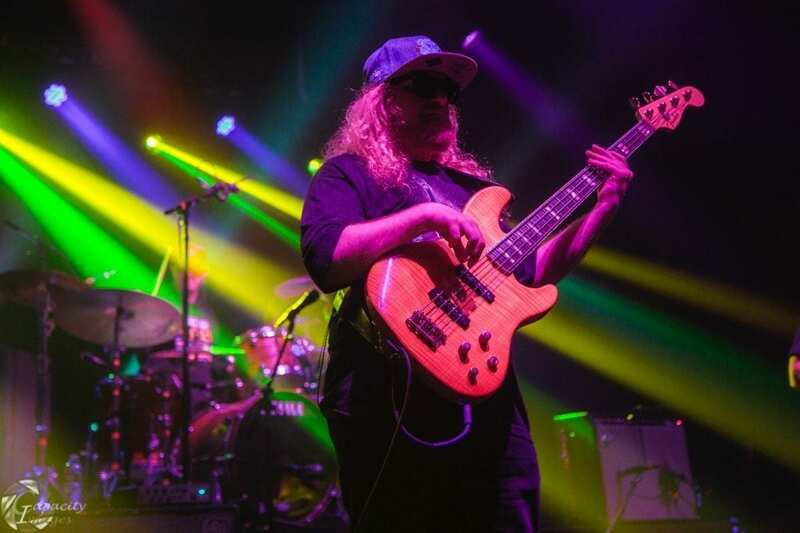 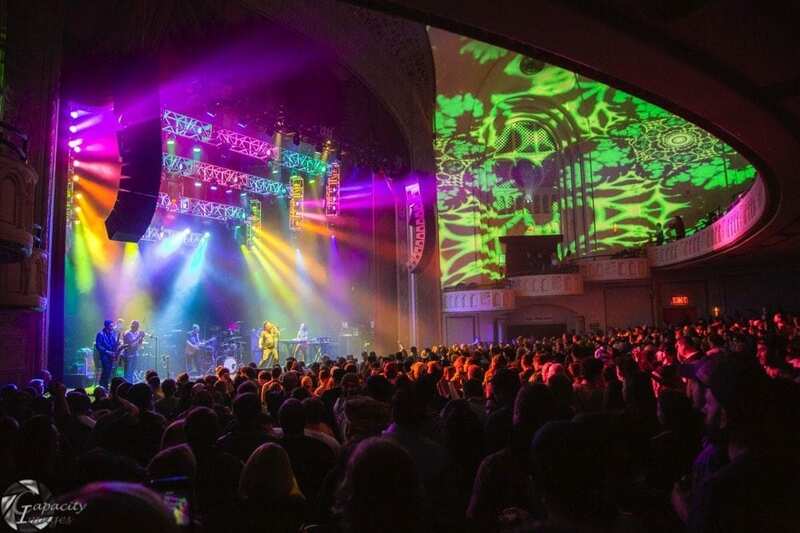 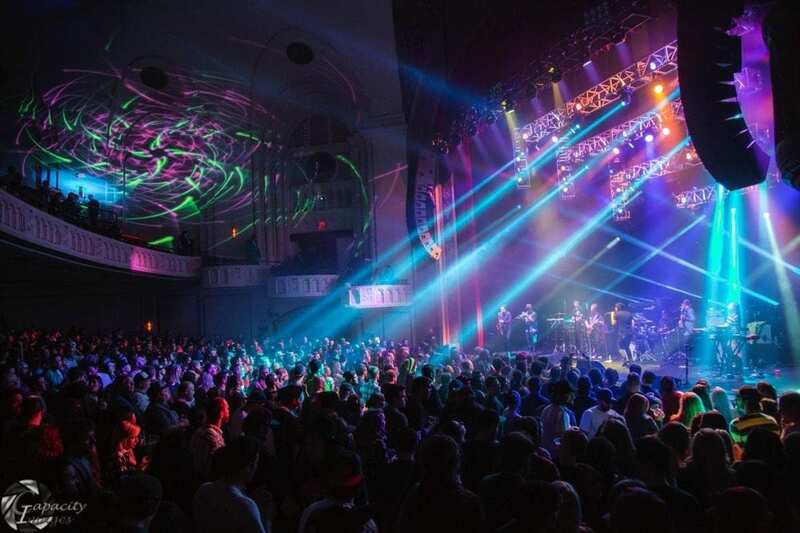 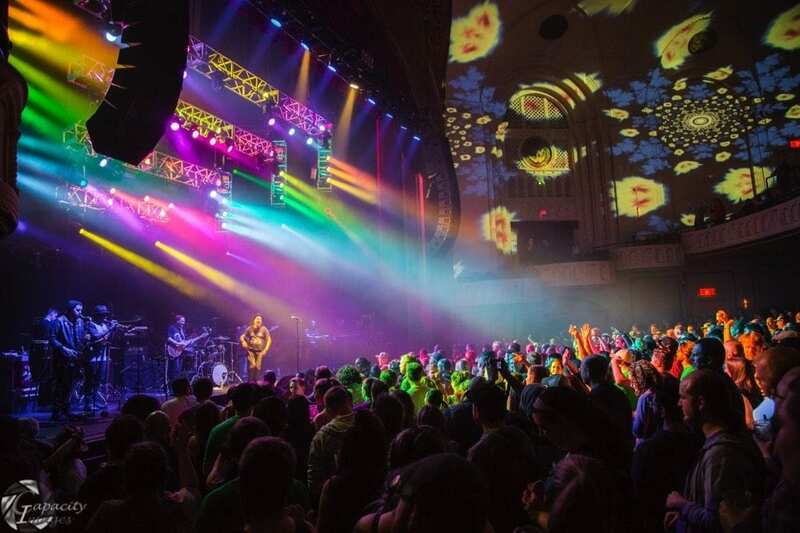 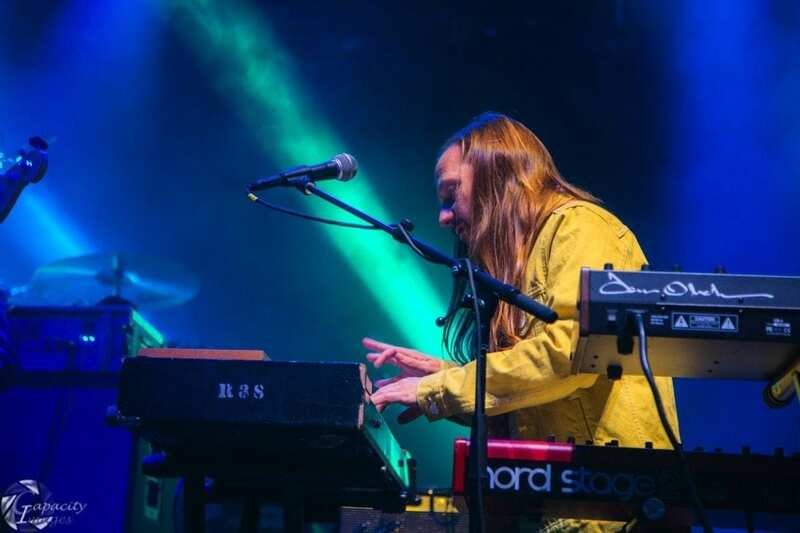 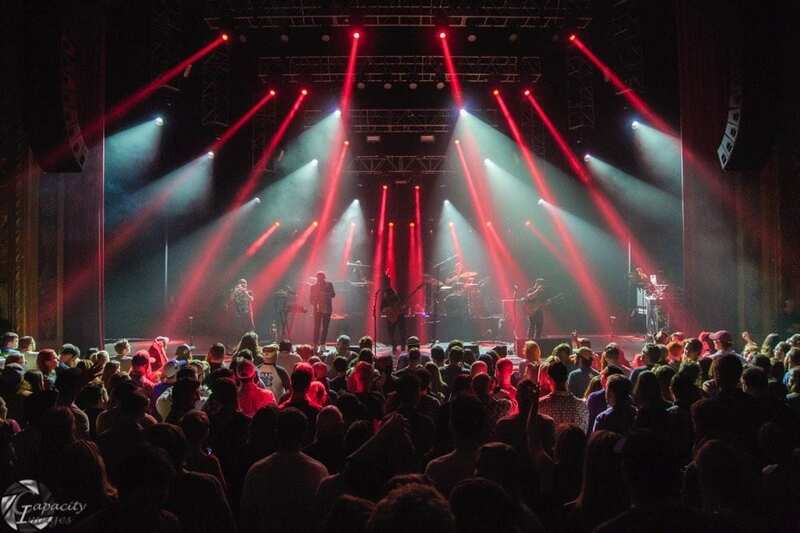 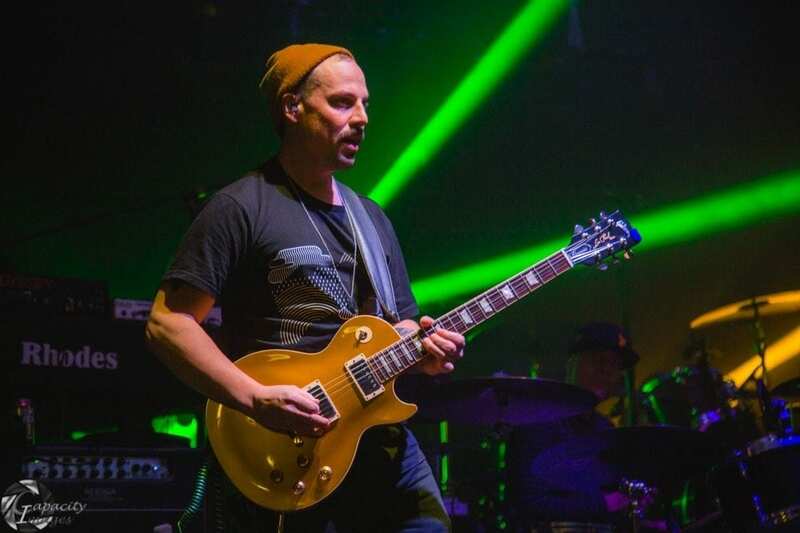 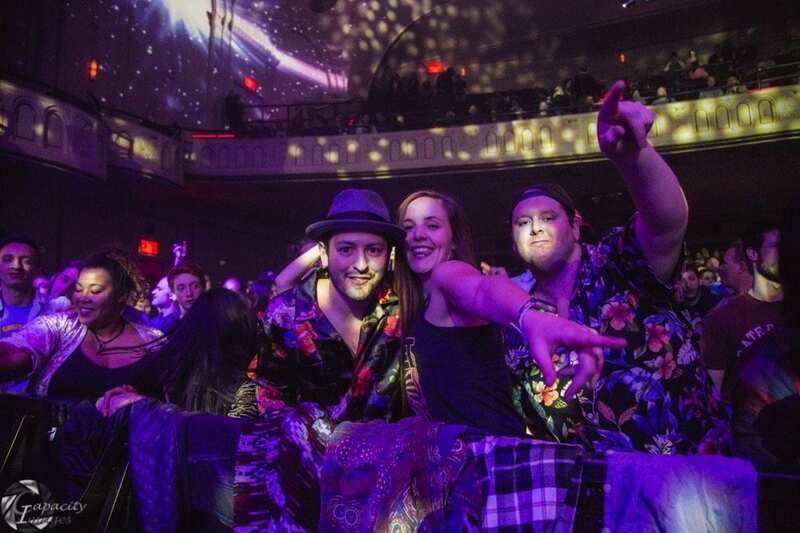 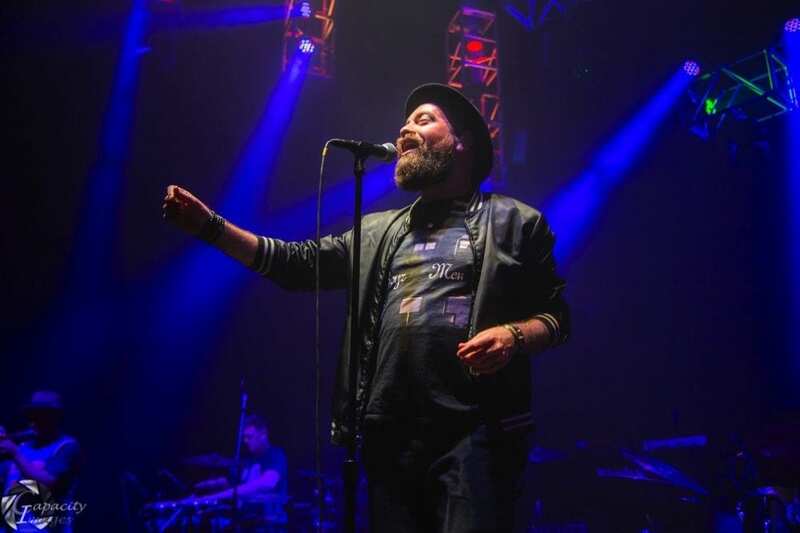 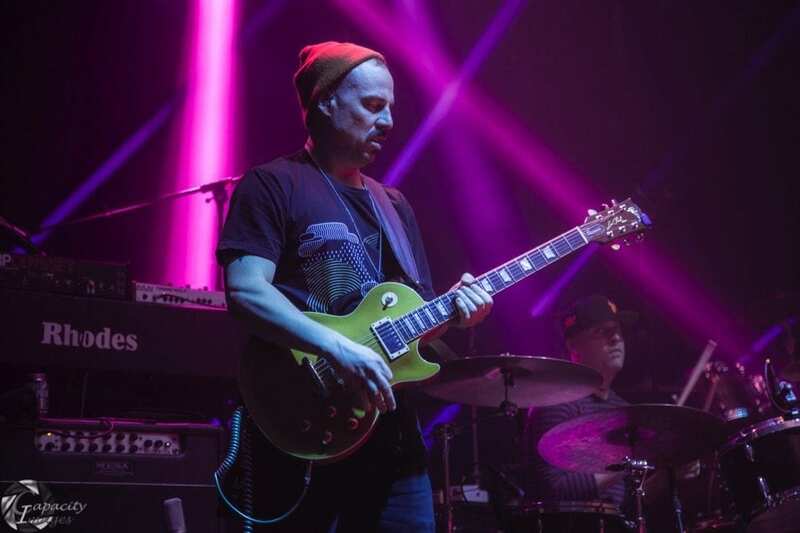 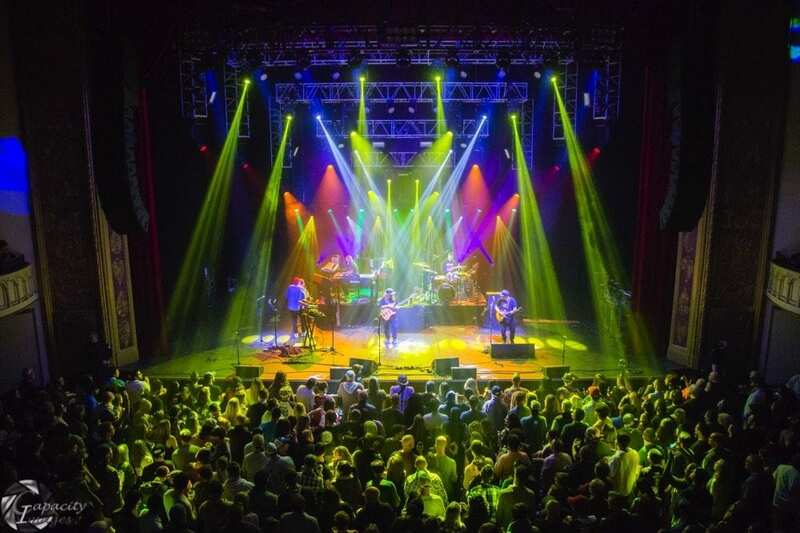 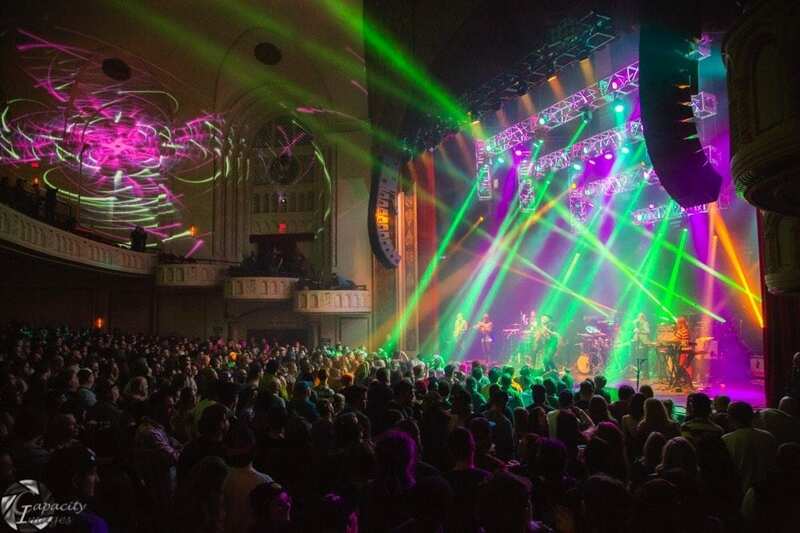 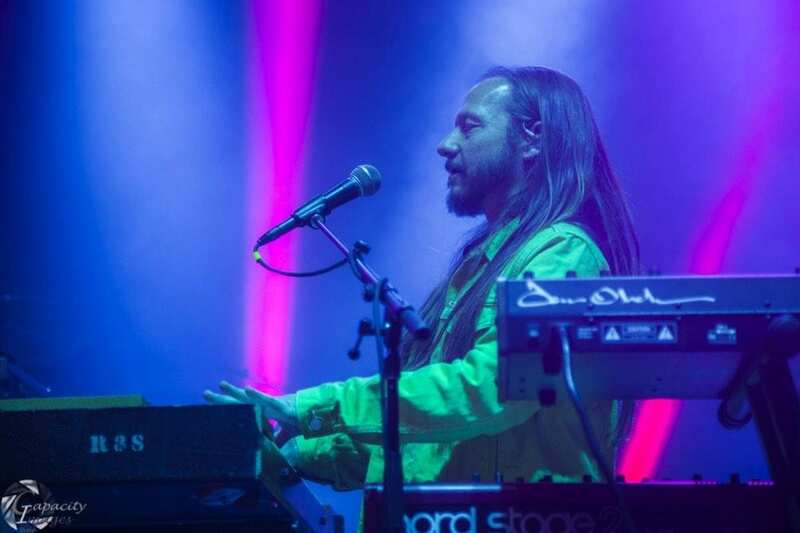 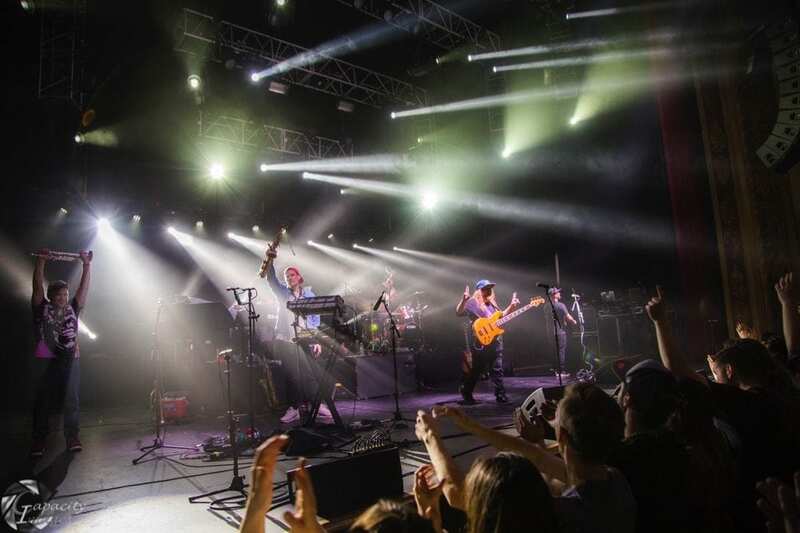 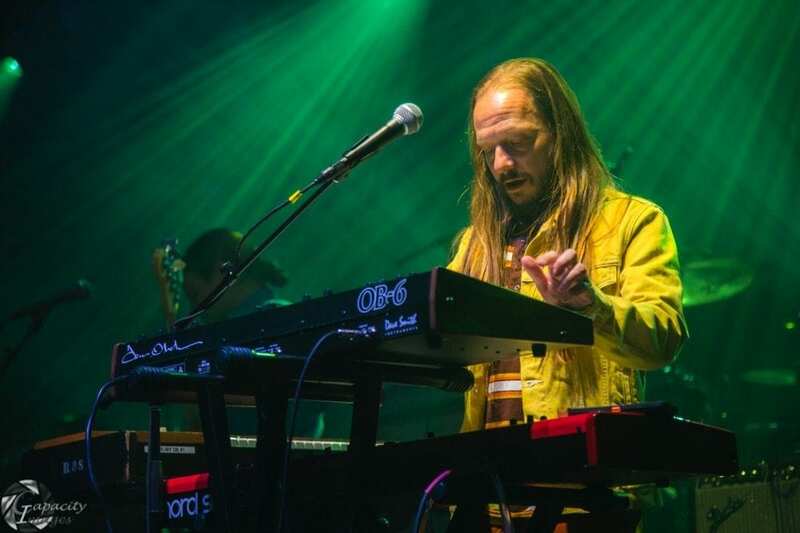 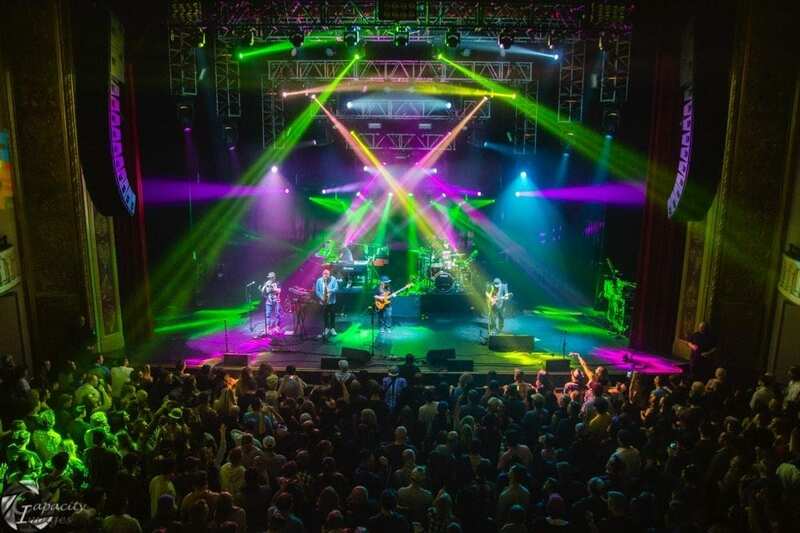 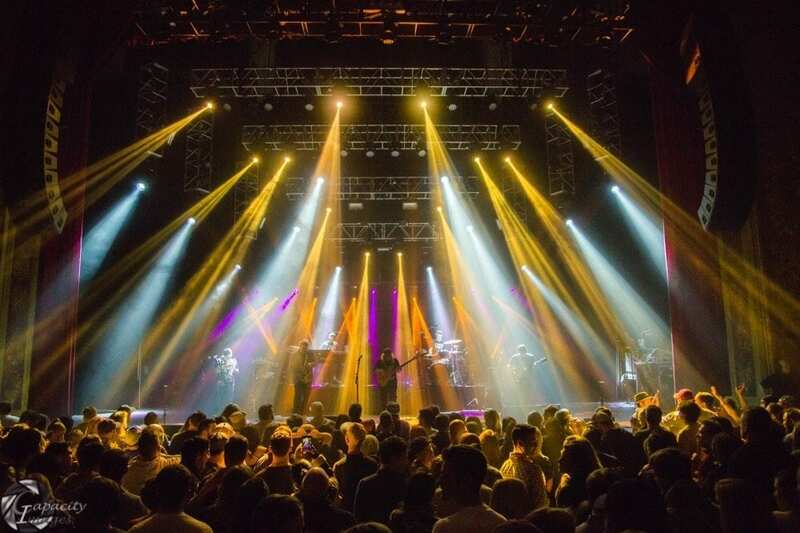 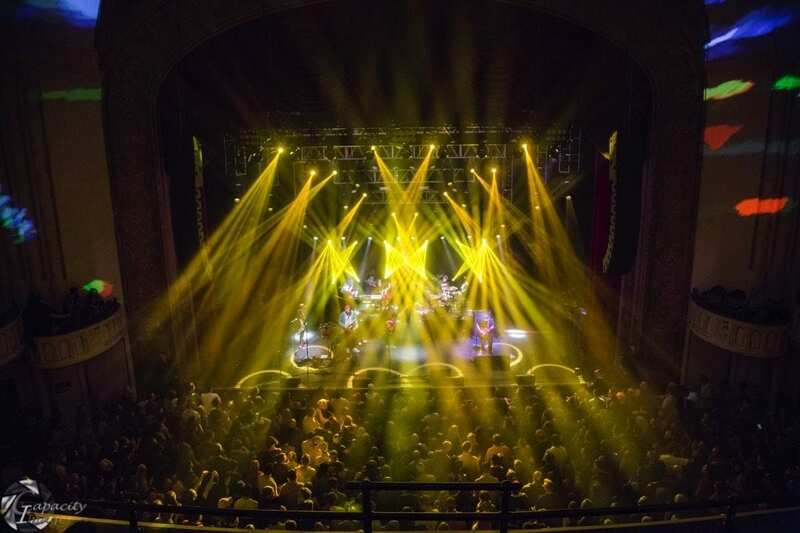 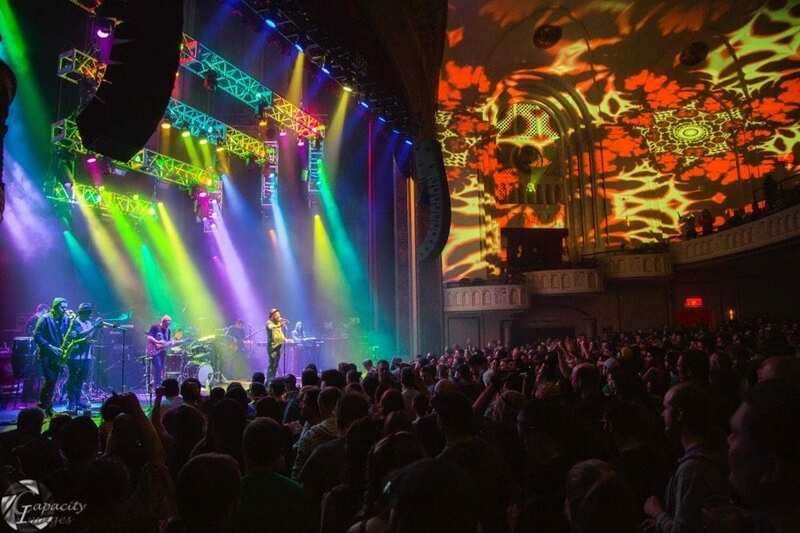 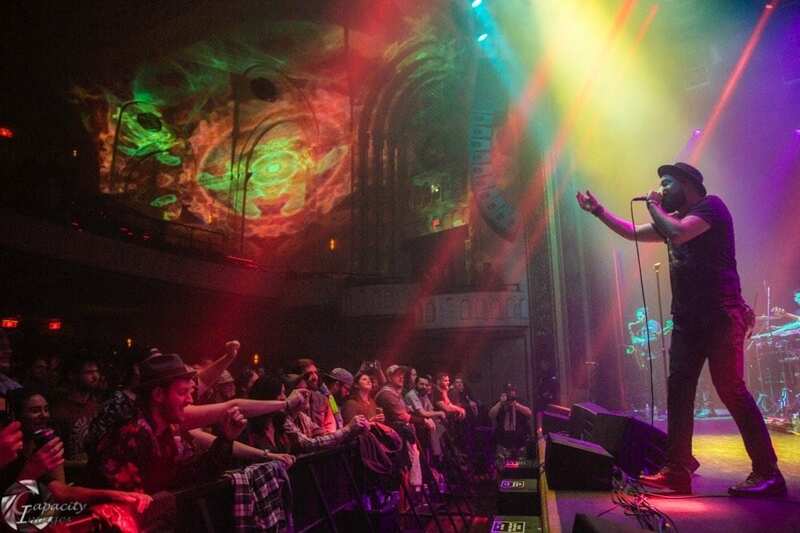 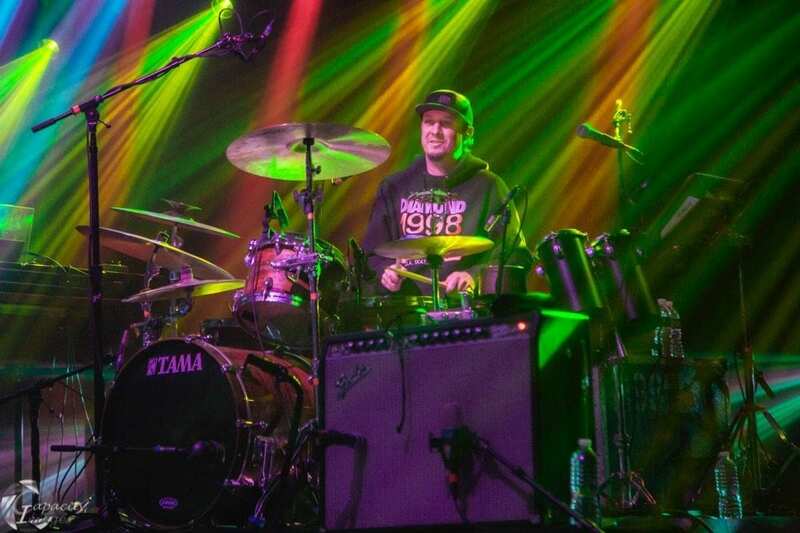 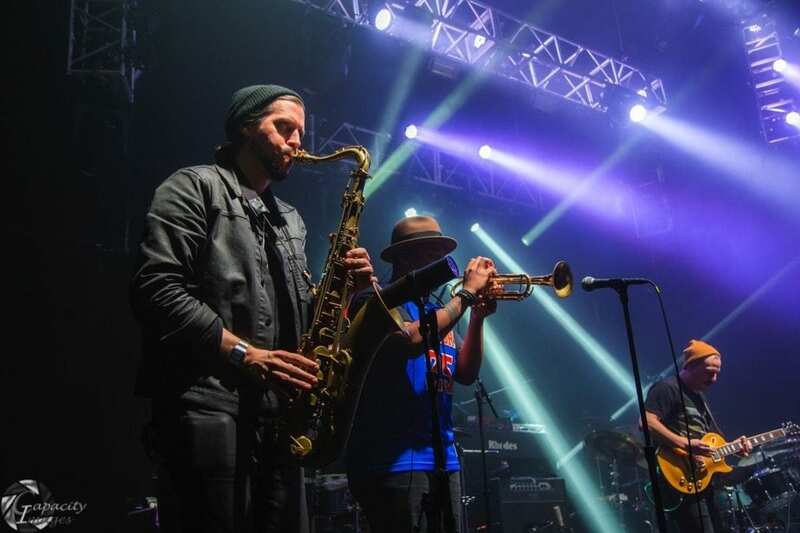 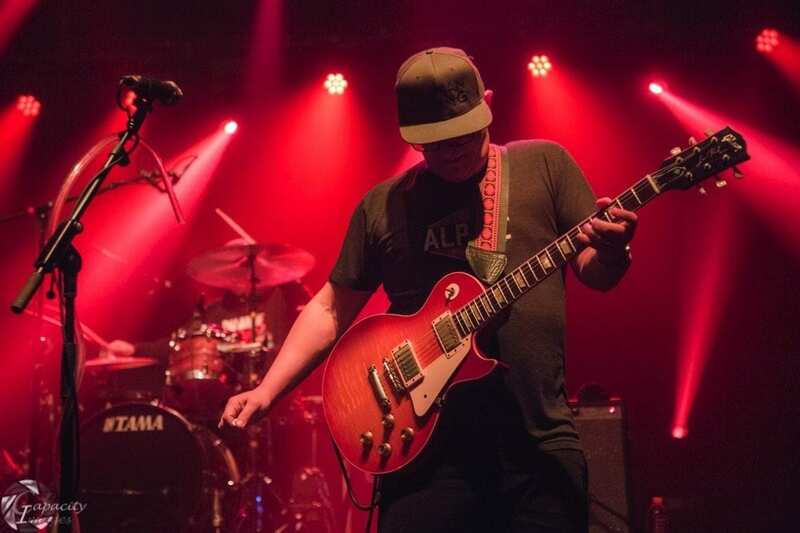 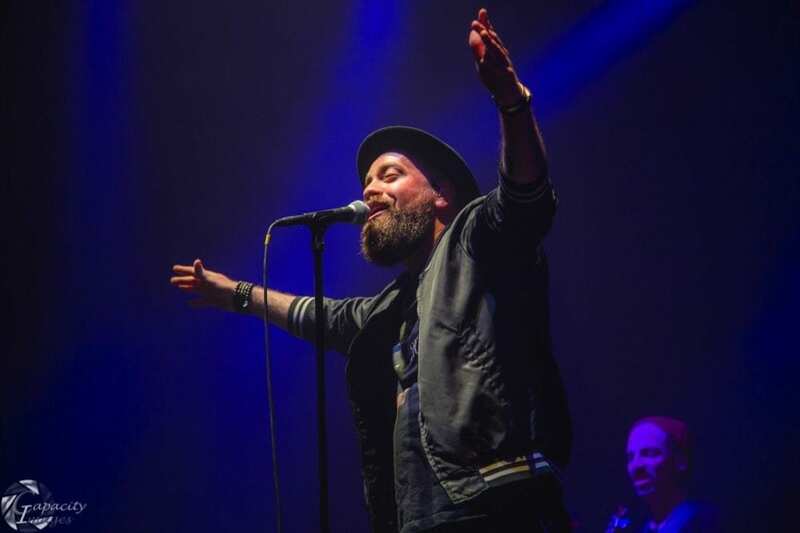 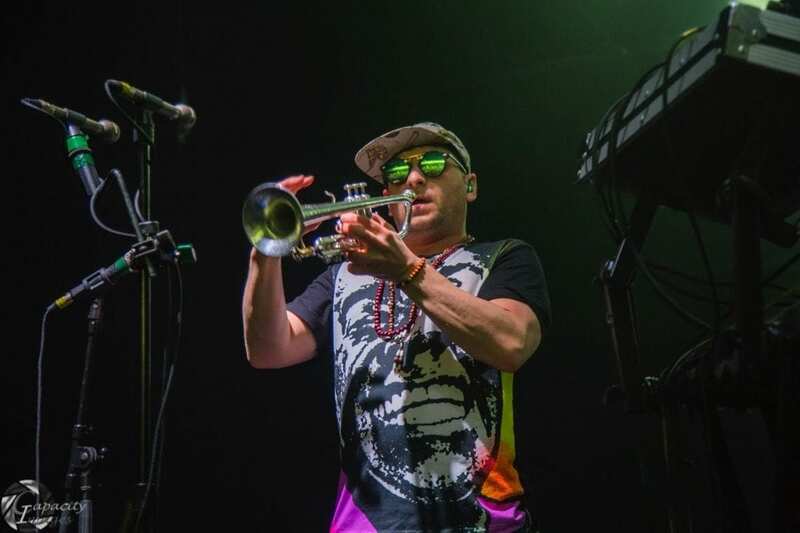 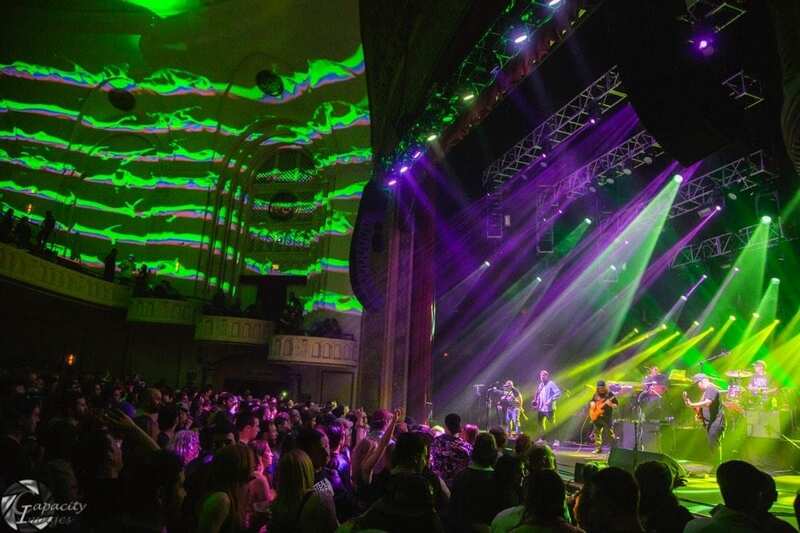 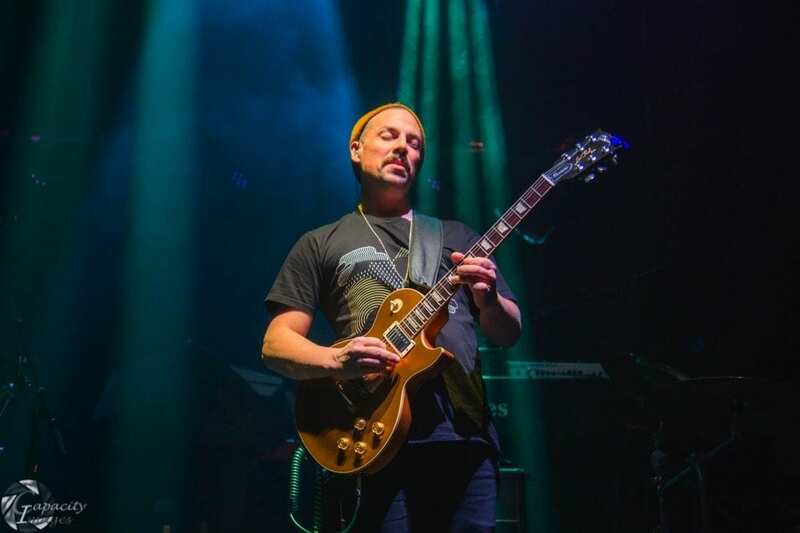 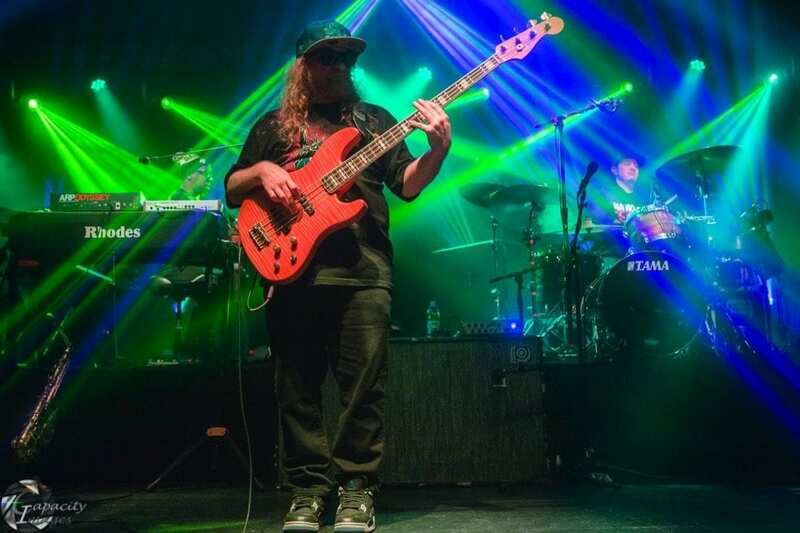 Lettuce and The Motet finished up their two-night stand at The Capitol Theater in Port Chester, NY on Saturday, March 24. 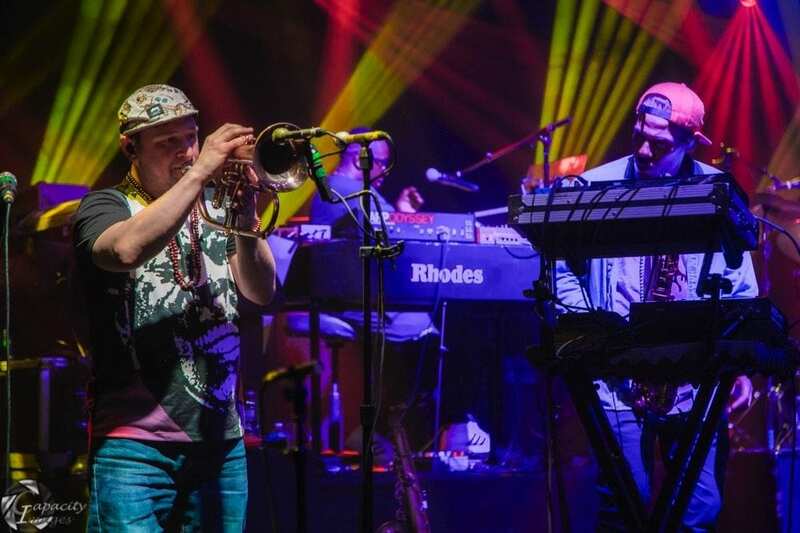 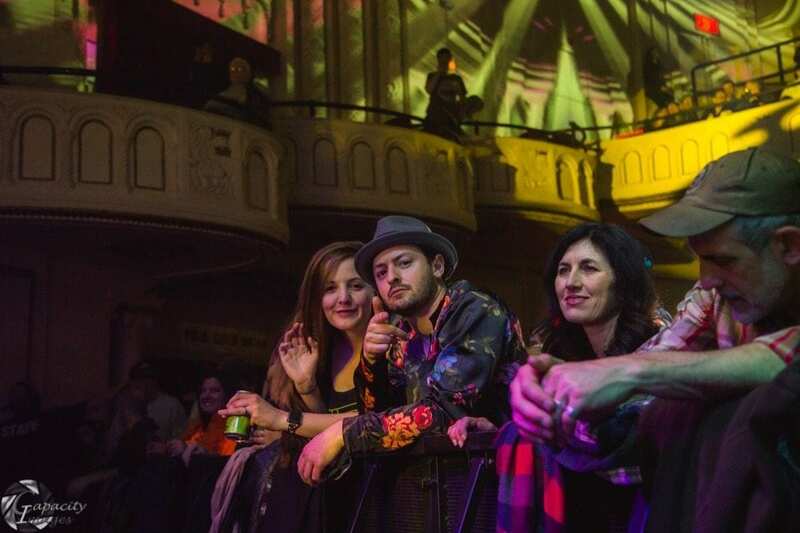 The Motet’s high power, high energy brand of in-your-face-funk started the night off on the right foot. 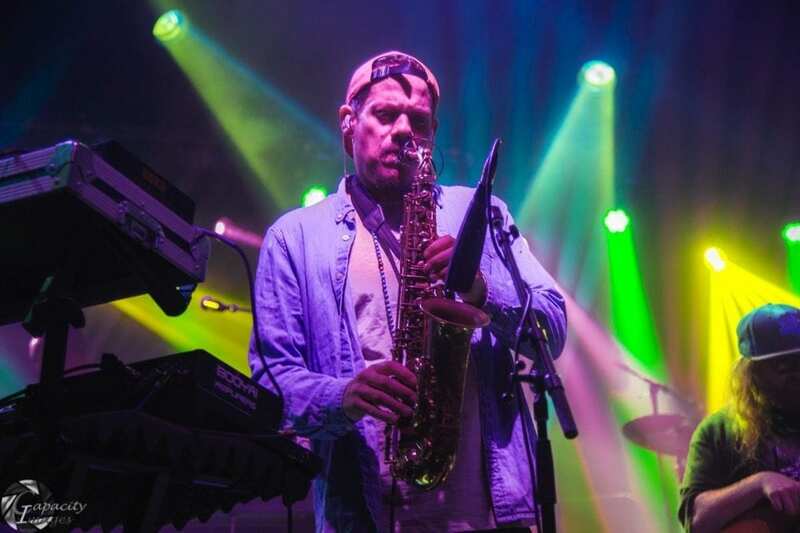 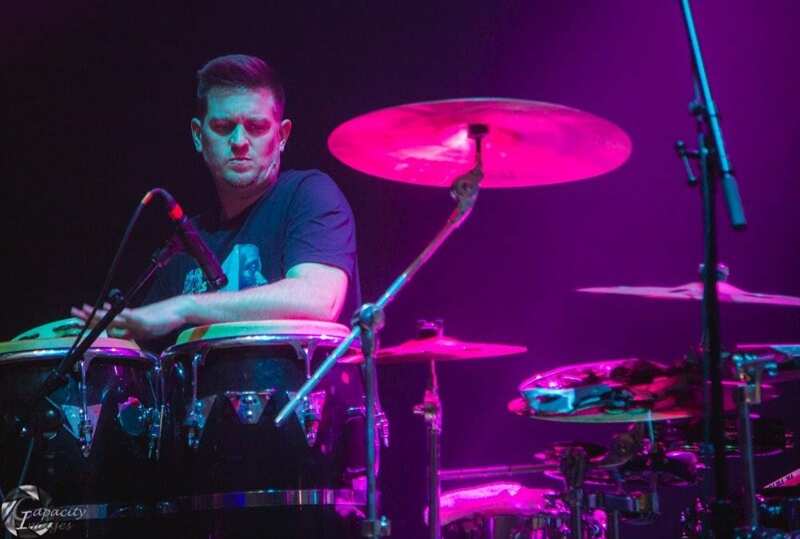 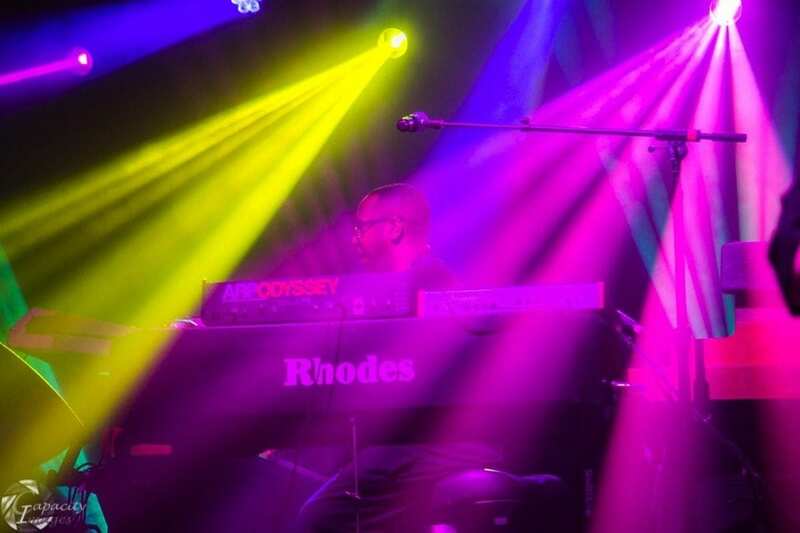 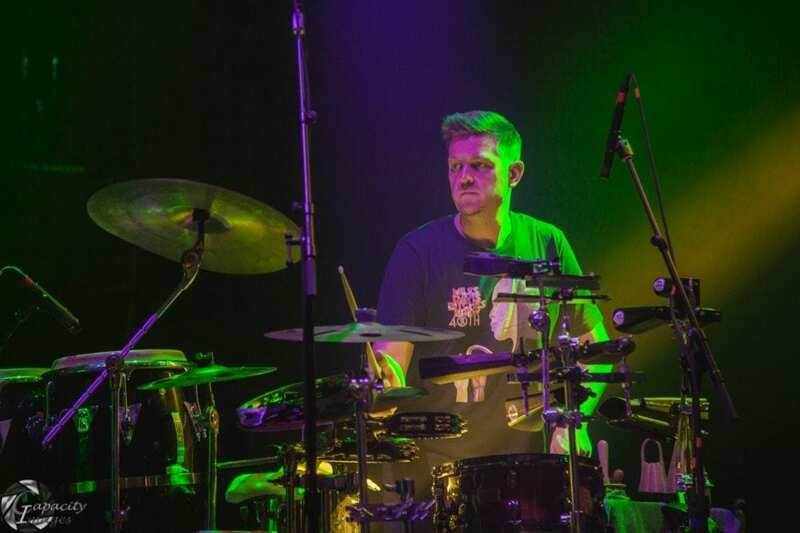 They were joined on stage by percussionist extraordinaire Nate Werth (Snarky Puppy, Ghost Note), adding an extra layer of rhythm to their already robust sound. 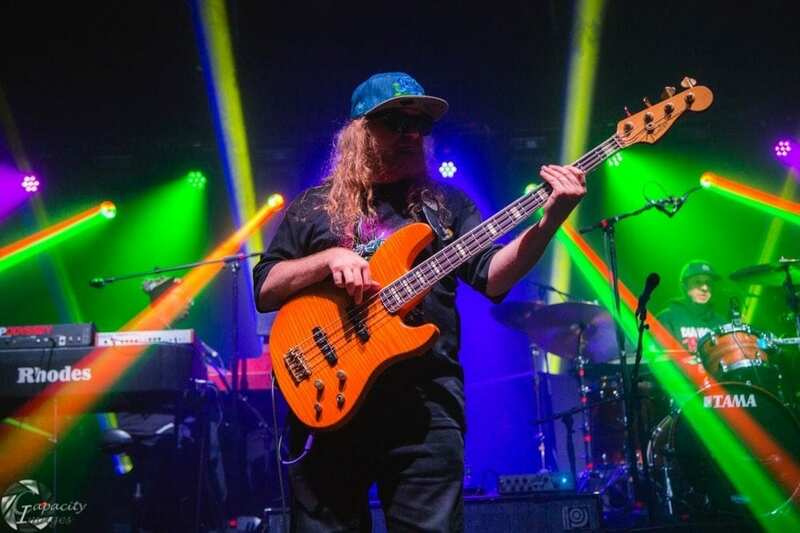 Lettuce capped the run off with a set of deep funk jams and crowd hyping beats. 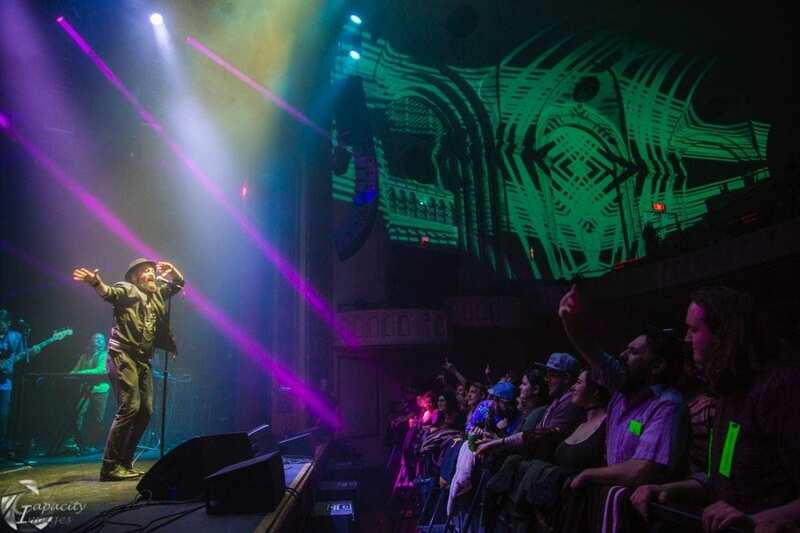 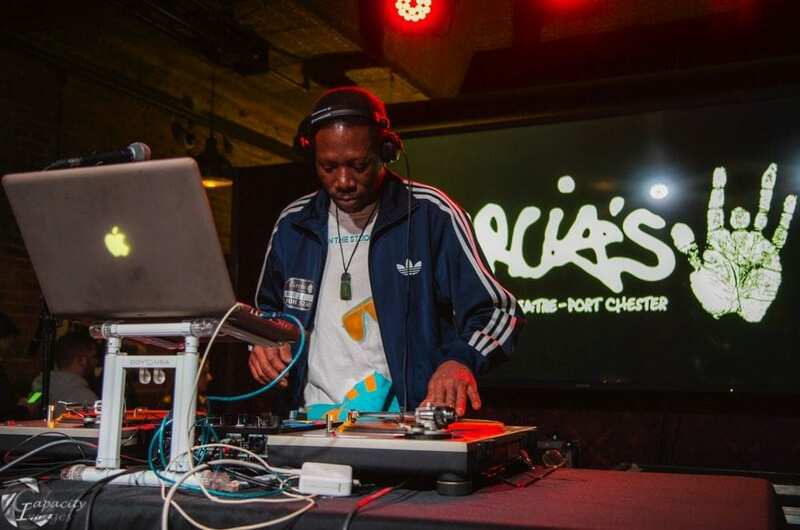 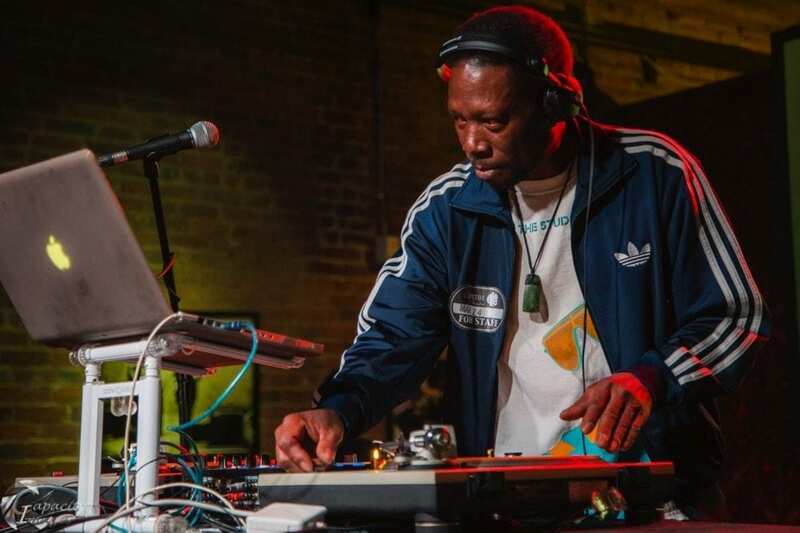 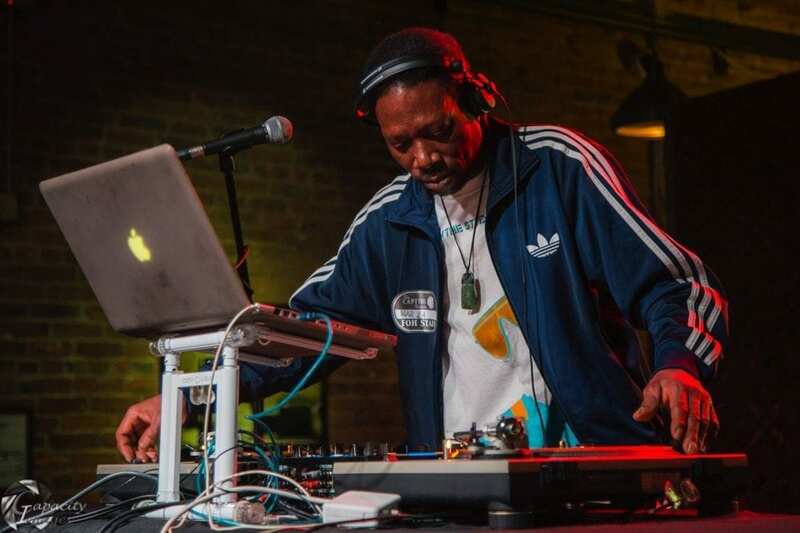 They came complete with a few musical twists and turns including a quick version of Biggie’s “Juicy” and encoring with Rick Jame’s “Mary Jane”.